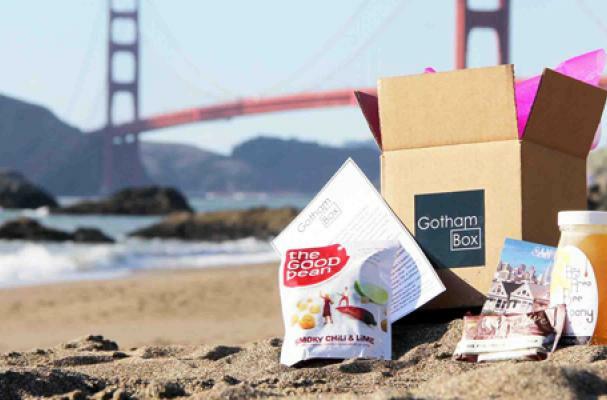 The subscription service GothamBox offers monthly packages of city cuisines. The idea is to bring products some people may not come across, as they are location-based. Not only does the company bring new products and treats to your door, but for each member, GothamBox donates a meal to hunger relief charities. Another subscription service, Love with Food, also donates to local food banks.